I recorded this on the Crystal Serenity ocean liner on the way to Lisbon Portugal last June. 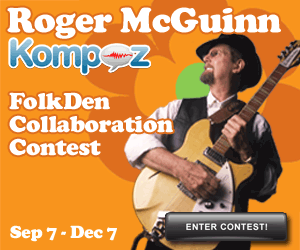 Kompoz.com contacted me asking for a song to use in their contest. I provided 7 tracks for contestants to download. This was the winner, a gospel version with wonderful piano and vocal backing! “Take This Hammer” (Roud 4299) is a prison work song. It was collected by John and Alan Lomax. The song “Nine Pound Hammer” has a few phrases in common with this song, and the same Roud number. “Swannanoa Tunnel” is similar, and this group of songs are referred to as ‘hammer songs’ or ‘roll songs’. According to the Columbia State University, the earliest collected version was made by Newman Ivey White in 1915. If he ask you was I laughing? Hurts my pride, great God It hurts my pride.